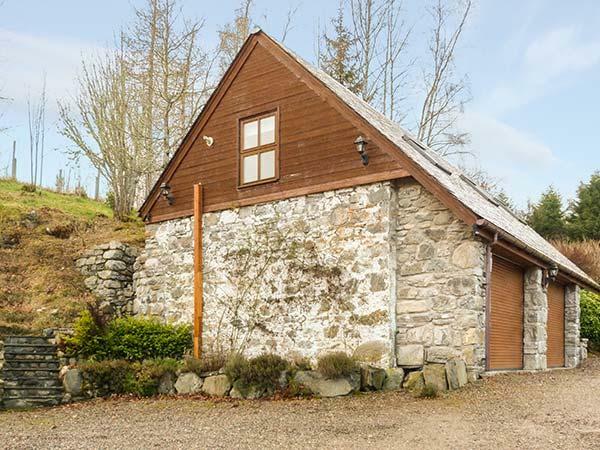 Stonywood Cottage in Drumnadrochit, Loch Ness is a dogs welcome self catering property in Highland, accepts pets and sleeps up to 4 guests. 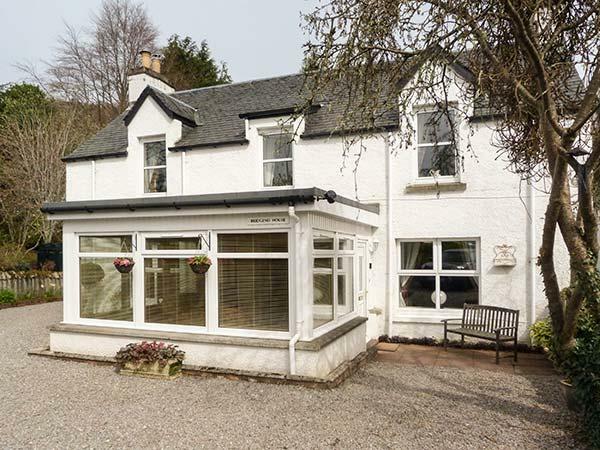 Having 2 bedrooms and 1 bathroom, also is non smoking and you can see information for this dog friendly holiday cottage in Drumnadrochit, Loch Ness here. Lakefield Apartment in Drumnadrochit, Loch Ness is a dogs welcome holiday home in Highland, receives pets and accommodates 4 guests. Having 1 bedroom and 1 bathroom, also is non smoking and you can view particulars for this pet friendly home in Drumnadrochit, Loch Ness here. 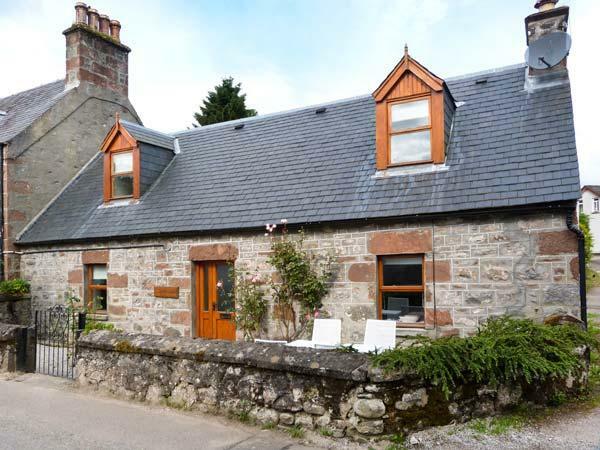 Burnbrae is set in Drumnadrochit and is a self catering holiday home that does not take pets, Burnbrae in Highlands accommodates up to 4 individuals.